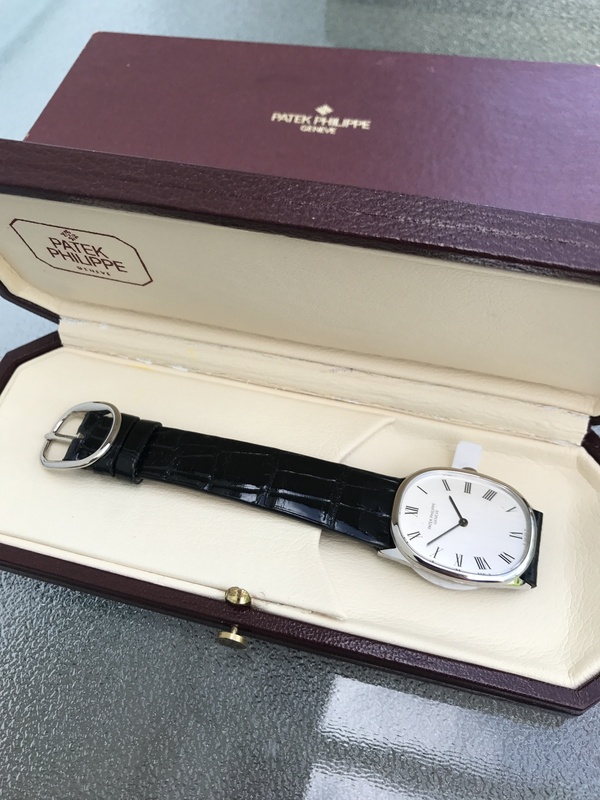 Selling is a Patek Philippe WG Ref. 3546. The watch was serviced in 2016. Comes fully with box and all paper work. Watch is in excellent condition. $6000 shipped.